British motoring journalists followed their Irish counterparts by voting the new Mercedes-Benz E-Class the UK Car of the Year Awards 2017. 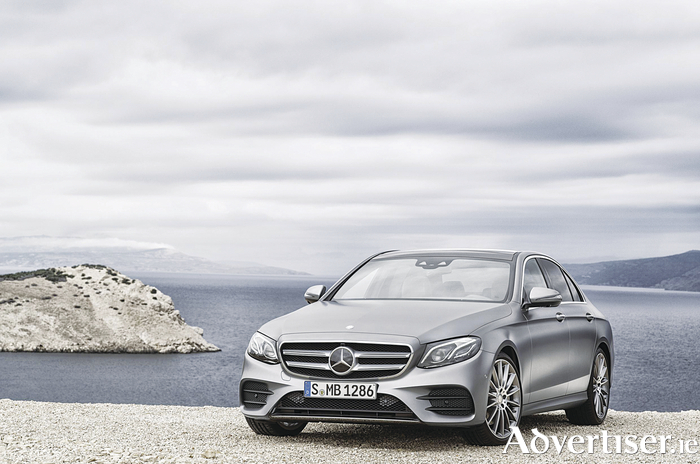 “Mercedes-Benz has a long history of creating impressive saloon cars and the new E-Class continues this trend and raises the bar in the executive vehicle sector," said John Challen, director of the UK Car of the Year Awards. "Stunning inside and out, it takes driver and passengers into the realms of luxury. The level of technology, and the attention to detail at your fingertips is astounding.